In first characteristics, fungi are likely the same twomasses that lack true roots, leaves and stems, but since mosses have chlorophyll the second characteristic doesn’t fit. This chlorophyll allows mosses to manufacture their own food which is not possible forfungi. Since fungi cannot make their own food they are considered a heterotrophic organism? However, fungi have a different way in obtaining their food. 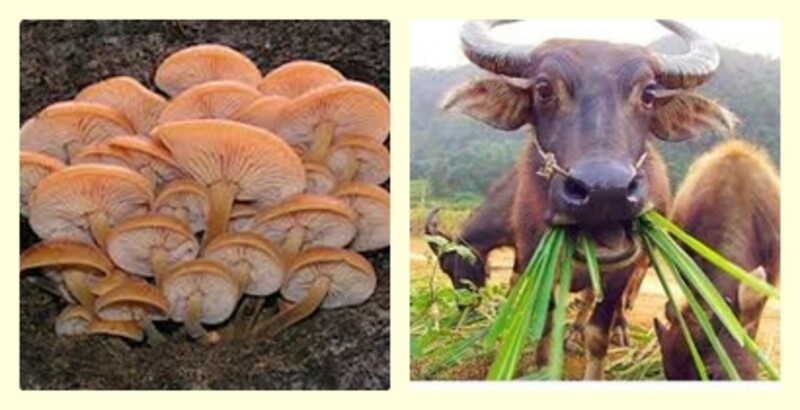 Like for example, a carabao eats grass while fungi obtain food on a decaying log. This mode of getting food is known as saprotrophic nutrition that comes from the Greek word “Sapros” which means “rotten”. In this matter, fungi are called saprotrophs. Sporangiophores grow upward and develop reproductive cells called “spores”. Some fungi are firm because their cellulose cell walls have a substancecalled “chitin”. This chitin is the same that is found in exoskeleton of some insects like beetles. The basis for grouping fungi has been long debated and still in development. In 1729, the first description of fungi was published by an Italian botanist named Pier Antonio Micheli. It was initially grouped in the Kingdome Plantae and mycology as a field of fungus that is developed as a branch of botany. But in 1960’s, mycologist established a different Kingdom—Kingdom Fungi. Commonly called “Chytrids” with approximately 800 species. Develops a structure called “sporangium” that has motile spores that aids for locomotion. It includes plenty of significant decomposers, mycorrhizal fungi and some parasites of insects like spiders. 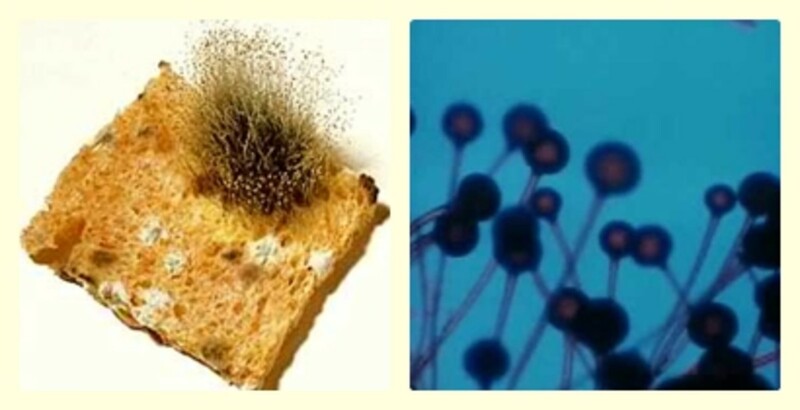 Black bread mold is the most common zygomycetes that can be found on some foods such as fruit and bread. Also called as “sac fungi” with 50,000 known species that makes them the largest group of fungi. Comes from the Greek word “Askos” which means bag and “Mykes” which means fungus/mushroom that refers to the shape of the spores case like sac with an opening where mature spores are release. Also known as “club fungi” with approximately 25,000 species of mushrooms, puffballs, bird’s nest fungi, rusts, jelly fungi, smuts, shelf and basket fungi. Its name comes from the Greek word “Basis” which means “base” and “Mykes” which means “mushroom or fungi”. This phylum consists of important plant parasites, saprobes and mutualist that includes decay fungi that cause brown rot or white rot wood. Basidiospores are named for their specialized club-shaped reproductive cells called “basidia” that can line gills or tubes on the side of fleshy fruit bodies. Certain of them can produce spores within a tube-like underground of fruit bodies which is known to be “false truffles”. Also known as “imperfect fungi” that consist of 25,000 species. Includes many molds like penicillium that is used to develop the first antibiotic and some are plant pathogens even in animals such as ringworm. Do you think that we really need fungi? Fungi are among the decomposers of organic matter in the ecosystem, it breaks down dead animals and plants, waste organic matter into their chemical components. 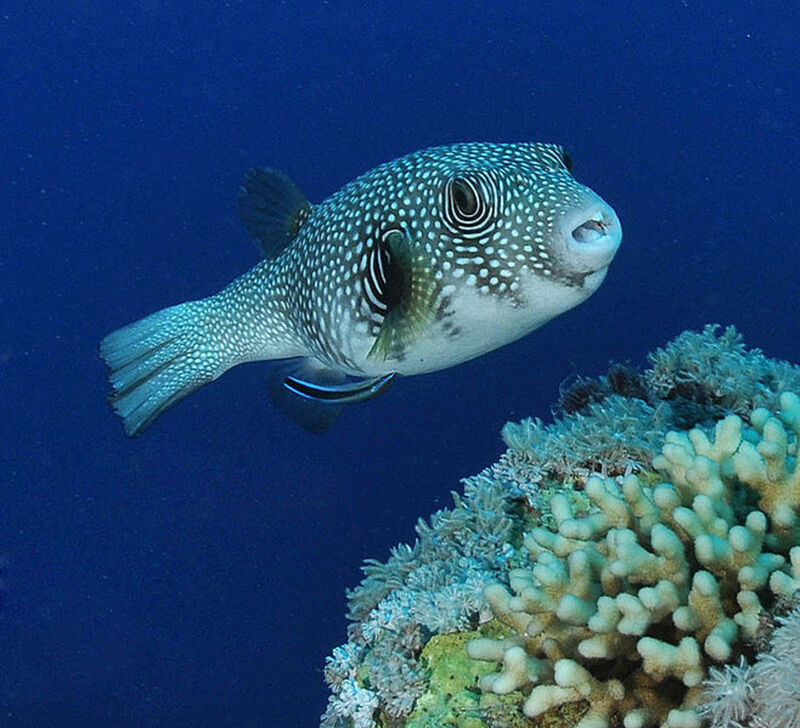 They play a vital role in recycling of carbon and minerals and in maintaining the equilibrium of life in the biosphere. Bring back soluble nutrients to the soil. Discharge large amounts of carbon dioxide gas to the air which is used by autotrophs (Plants) for photosynthesis. Some fungi are source of food such as the common field mushroom (Agaricus Campestris) and (Auricularia polytrica). These fungi grow in wilds but in Philippines, it is being cultivated now by many enterprising Filipinos. Edible mushrooms are used as food that adds flavors, texture and nutrients on meat dishes and cuisines. Some have gained popularity in North America and some of these are: portabella, cremini, oyster, morel, chantarelle, wood or tree ear, truffle, matsutake, and shiitake. Yeast a type of fungus, is used in food for it is rich in protein and also a good source of vitamin B. Some is added to sauces, soups and in breakfast beverages such as chocolate and milk. Yeast is used in fermenting wine, soybeans and fruit juices. It is also used in manufacturing of beer and is also added to dough to make bread expand and rise and have lighter texture. Some molds are used to ripen cheese like in camembert, brie and blueveined Roquefort. Penicillium, a type of fungus used in synthesizing antibiotics such as “Penicillin” that was discovered by a British bacteriologist Sir Alexander Fleming. Other are griseofulvin, cyclosporine, and cephalosporin that is use in treatments to fight fungal and bacteria; growth. Some fungi are used in producing biologically active compounds that useful in manufacturing alcohols such as ethanol and glycerol that is made during fermentation. Use as plant growth regulators such as giberellic acid that is widely used in advocating plant and fruit development. There are approximately 100,000 diseases of plants and almost 70% of it is major crop diseases that are caused by fungi that lead to economic loss every year. These fungi cause massive disease to mature plants, aging plants, and seedlings and even in seeds that result in depleting growth and reproduction of crops. 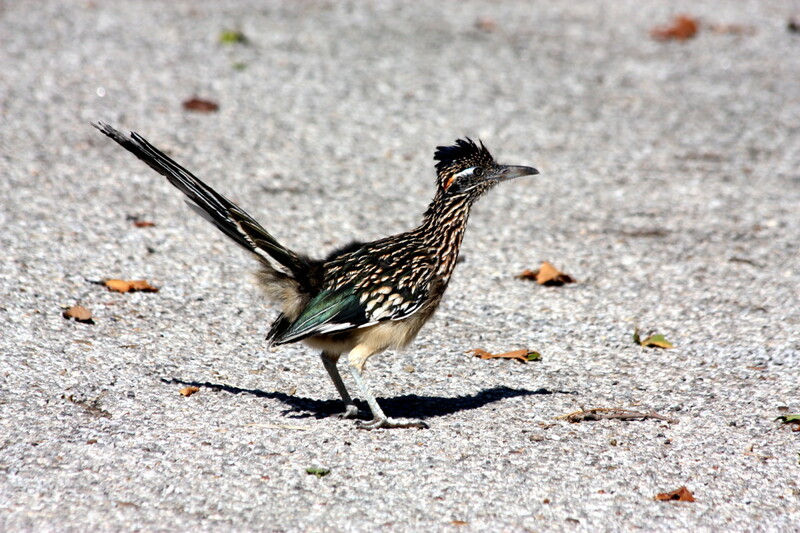 Some of them attack trees on forest and wooden infrastructures. 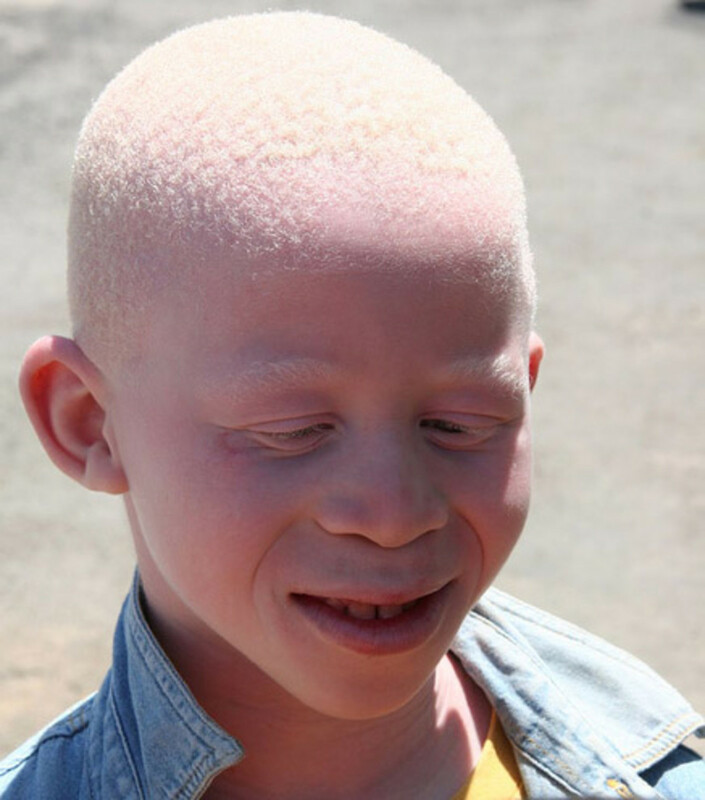 Some pathogenic fungi cause athlete’s foot (Trichophyton interdigitale), ringworms and scalp infection (Tinea capitis) and some can even cause human respiratory diseases. Some attacks vegetables and fruits. Other fungi cause spoilage of canned foods, cooked foods, preserve foods such as jams etc. Some fungi can also attack shoes, clothing’s, and film slides and camera lenses. 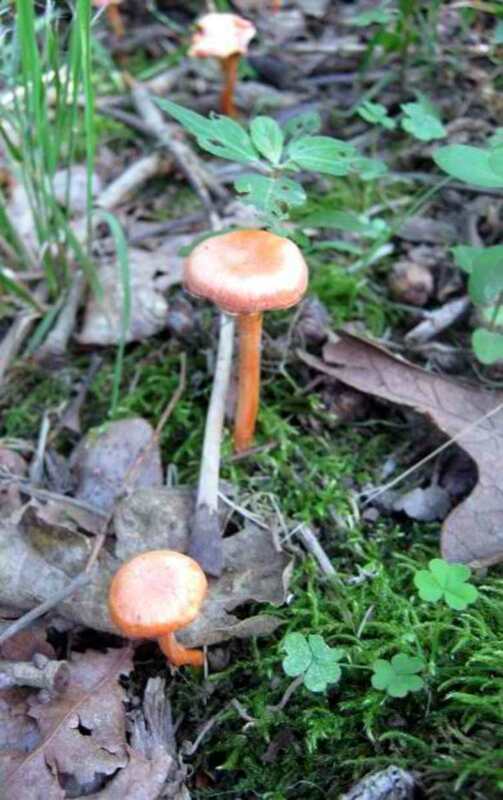 Certain fungi are poisonous such as poisonous Amanita which is a type of mushroom. For you what is the most important role of Fungi? For me, the best thing about mushrooms are the ones you can eat. A pizza just isn't a good pizza unless it has mushrooms on it. I enjoyed your hub because it's been a while since I did any studies about mushrooms and it was a good review of the information.